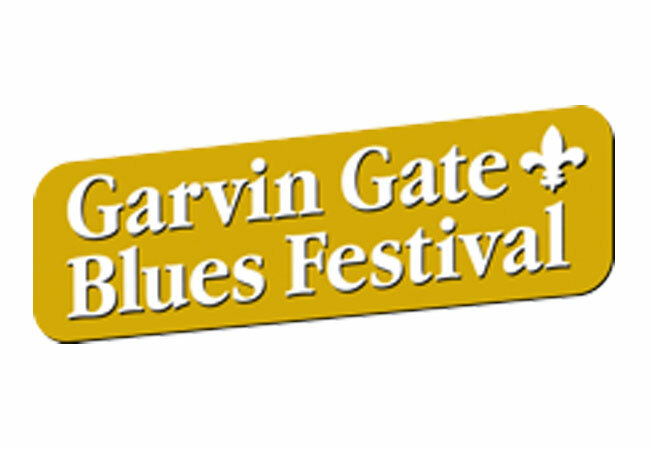 The 24th annual Garvin Gate Blues Festival celebrates blues and the arts, local and national recording artists. Headlining the 2018 festival is: Andy T Band, Danielle Nicole, Keesha Pratt Band, and Laurie Jane & the 45s. The complete lineup and schedule for the 24th annual Garvin Gates Blues Festival is below. Louisville, KY (October 4, 2018) – Louisville’s largest free street music festival, Garvin Gates Blues Festival, launched a music education program in 2016 called, Blues In The Schools. The program specifically focuses on the blues genre and aims to educate elementary school students as they look back at performers and blues music that have Louisville roots or influences. This year’s Blues In The Schools took place at Lincoln Performing Arts School with students participating from Roosevelt Elementary, Bloom Elementary and Carter Elementary, and was led by Tas Cru, Sonny Rock, Matt Floyd and Amos Hopkins. To view photos from Blues In The Schools 2018 click here. Garvin Gate Blues Festival also features Blues For Youth, a multi-media program that introduces children to the music that has played a monumental part in the development of rock and roll, pop, rap, hip hop and other genres of music. This year’s Blues For Youth program will feature “Sonic Bloom” from Bloom Elementary, harmonica lessons, and blues mentoring from Walter Lay, Matthew Floyd, and Alix Lay from Girls Rock Louisville. Blues For Youth is on Saturday, October 13 at Garvin Gate Blues Festival. This program is sponsored by Kentuckiana Blues Society, Garvin Gate Blues Festival, Facilities Management Services, Down In The Alley Records, with special thank to Jecorey “1200” Arthur for organizing the youth bands who will be performing. 12:45pm Beginners Harmonica Lesson - What is Cross Harp?